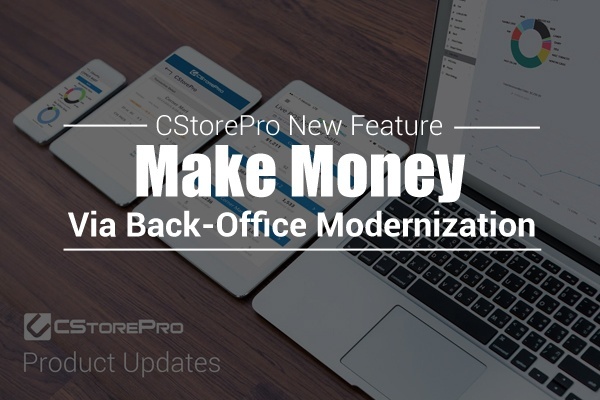 We would like to announce a new integration that will allow you to start earning money with your CStorePro account. We are constantly developing our products to introduce new features and improve your experience. Here are some of the updates we launched recently. We are happy to announce a new feature rolling out today to all our CStorePro customers, enabling you to print shelf labels for prices and promotions, directly from your account in CStorePro. Today we launched a new “Switch Store” functionality, for multi-store customers, enabling you to change stores from anywhere within your account. 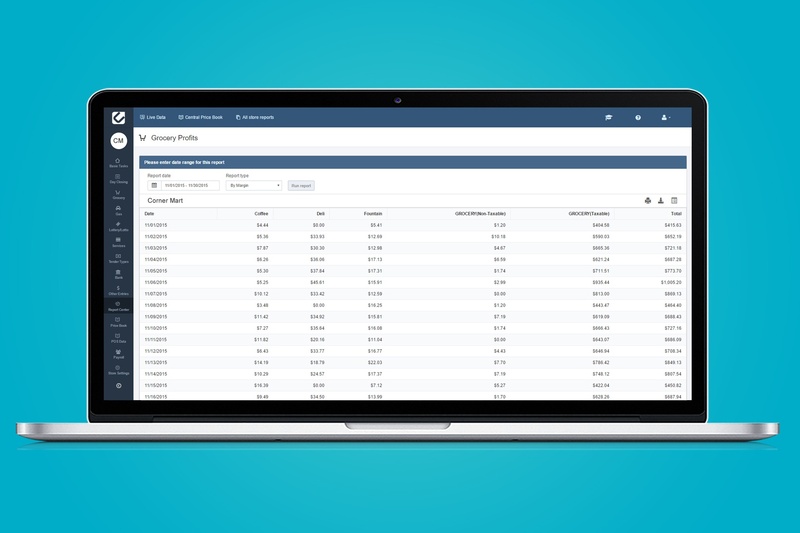 In order to accommodate the needs of our customers across different time zones, we have added the option to set the time zone for a specific store under the Payroll module. 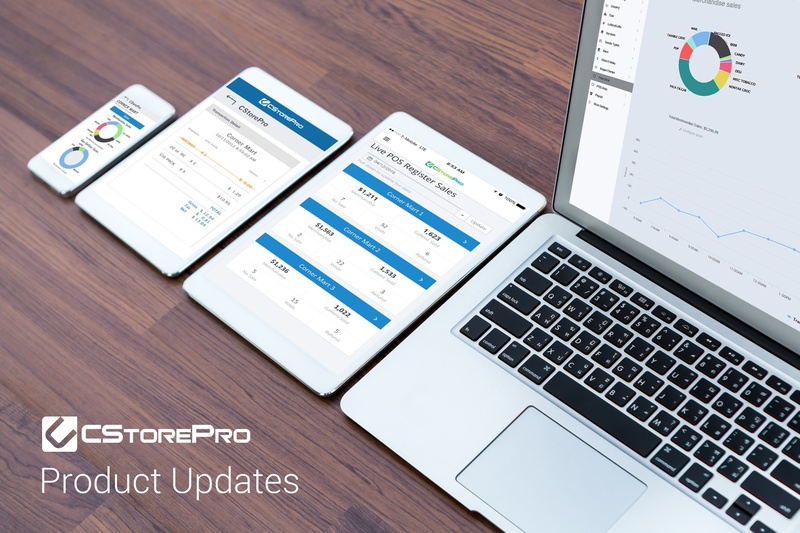 Recently we made some changes to the CStorePro reports based on feedback from our customers. 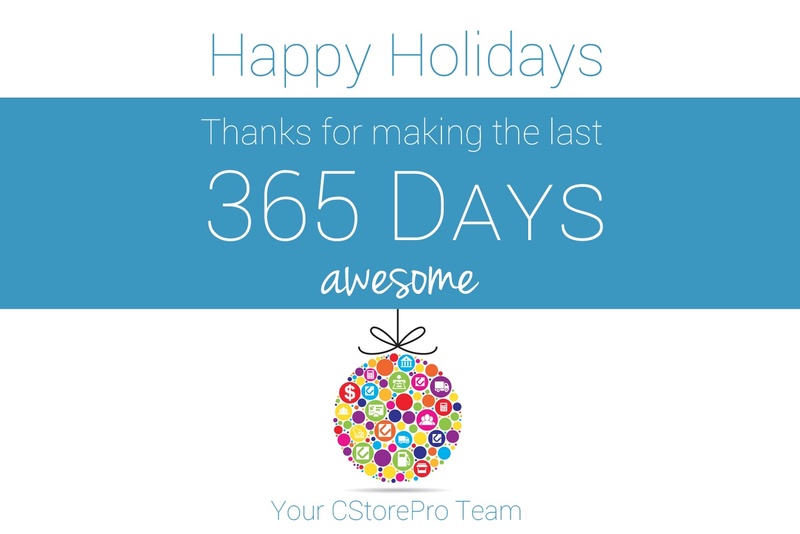 From all of us at CStorePro, thank you for a great year! We look forward to 2017 with all of you! May you have a successful and peacefull year. A convenience store grocery profit report can be produced based on three calculation methods: profit by category margins, profit by scanned items margins and profit based on inventory change.